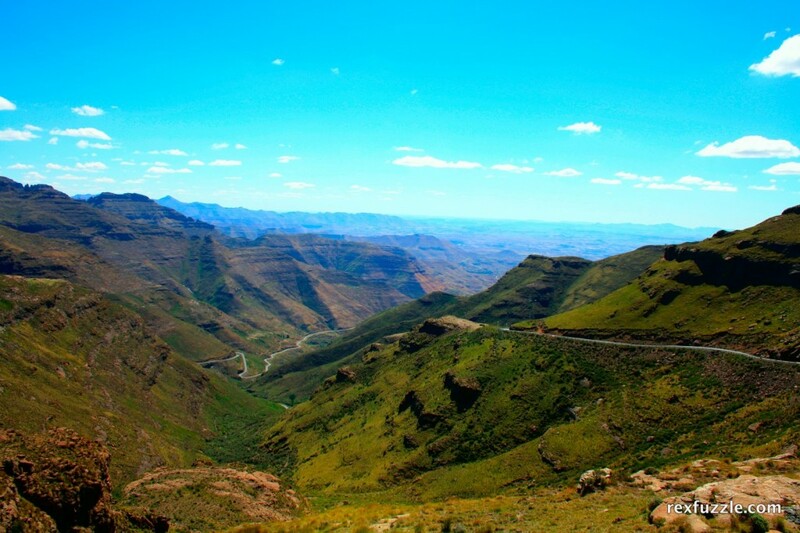 So this is a little bit of Lesotho. Yes, the picture isn't that great, but it is the road (Moateng Pass) that is interesting and the seemingly infinite mountains. You'll also have to trust me that no matter how awesome the road looks it is more awesome to drive. Oh, this is also their main highway.